Should I Try a Music Class? 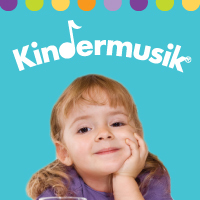 At Kindermusik with Jeanne & Friends we offer a money back guarantee if you are not completely satisfied with your class experience. We are back from the Kindermusik convention in Biloxi. Lots of fun and lots of great new things to share with our friends and families here in Oxford. 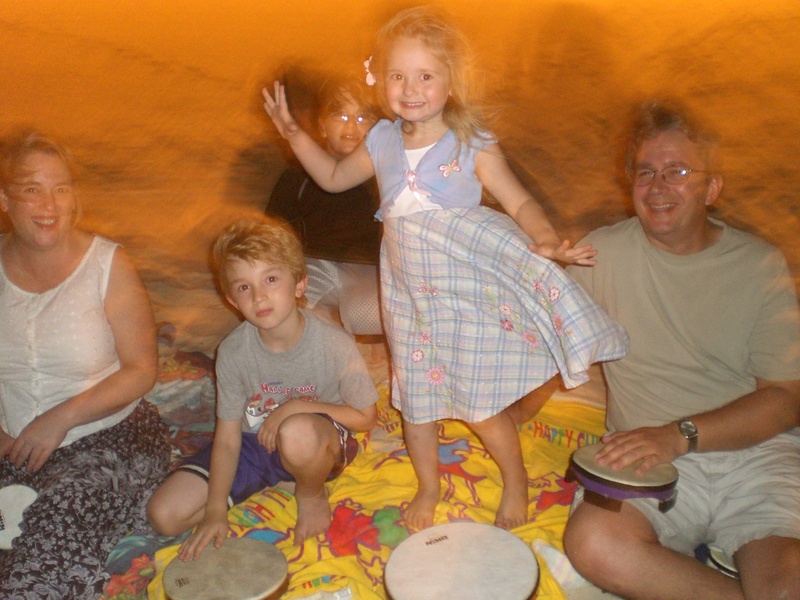 We especially loved the Drum Circle on the moonlit beach with the bonfire and the marshmallows! 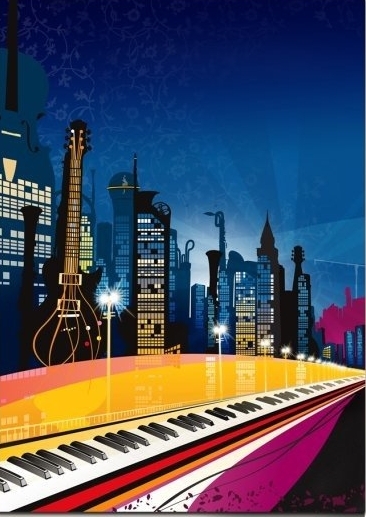 Finally, I’ve got the new page up on the website with information about Piano Lessons! Check it out. We are offering lessons for children, teens, adults and seniors. 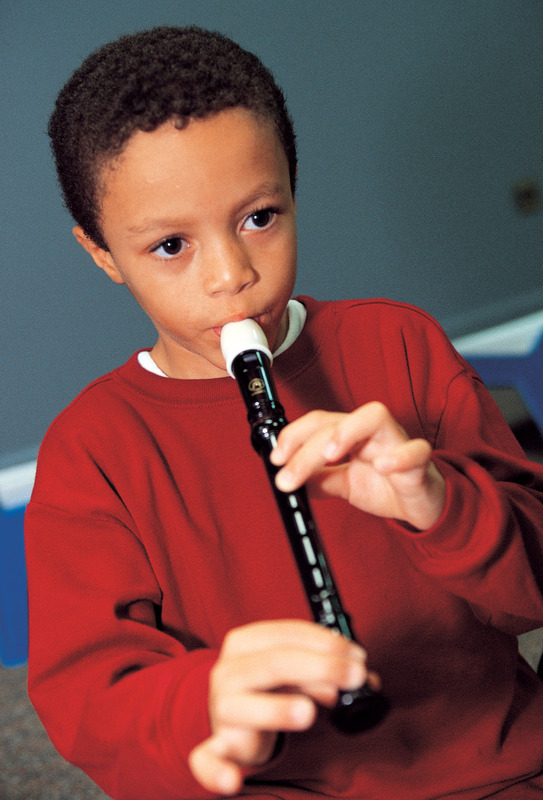 Have you seen the research the shows how music keeps the brain agile at ANY age? It is not just for kids.